24- Hour Locksmith Service London 247 Locksmiths operate a 24-hour mobile locksmith service around London and its surrounding areas. Most people will rarely need to contact a locksmith but when one is required it is important that you call a locksmith you can trust. 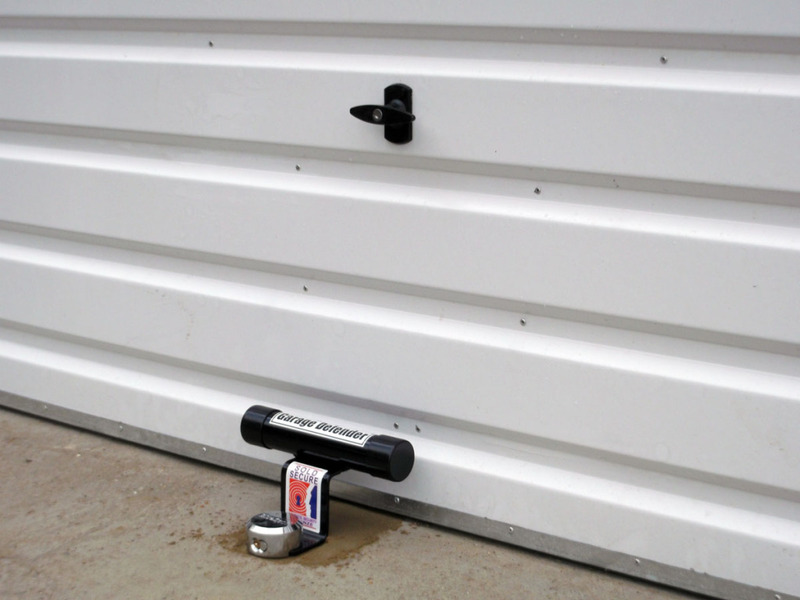 The main service we provide is a 24-hour emergency lockout service to customers who require fast access to homes, commercial premises, safes, and locks. When you contact us you will be speaking directly to one of our trained locksmiths who will deal with your enquiry and send a professional locksmith to solve your lock issues immediately. By avoiding call centres you can be assured of a high standard of customer service and attention. We provide a 24-hour service so no matter what time of day or night you run into a lock problem you can rest assured that we will be able to attend to your problem fast usually within 15 to 30 minutes. With years of experience in the security industry, there isn't a lock our trained locks specialists can't open! We can also conduct security surveys to advise you on the best way to improve security and ensure you have the most suitable equipment including access control and Security surveillance. We offer affordable prices for all our services and do not let prices interfere with the quality of service our clients receive. We hold ourselves responsible for the highest standards of services and best practices we have developed over the years. 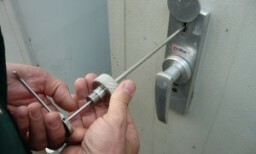 All works done by London 247 locksmiths is guaranteed and all locksmiths carry full third party liability insurance. Our locksmiths have a reputation for a very high level of skill and we specialise mostly in a non-destructive entry in the majority of our works. Our prices are always clear and there are no hidden costs or hidden surprises. Customer satisfaction is our main priority. Feel free to give us a call if you have lost your keys, locked yourself out, or have a similar emergency. feel free to give us a call if you have lost your keys, locked yourself out, or have a similar emergency. 10% Discount for mentioning this site.